A Premier Christian Camp and Retreat Experience! 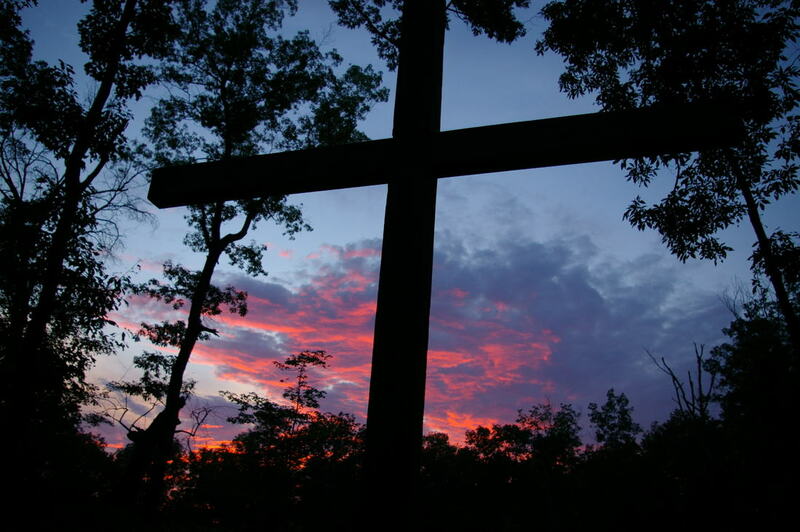 Plan your retreat at camp lookout! Contact us at 706-820-1163 or admin@camplookout.com for more information or to inquire about booking facilities during the week! Learn about the ways you can give to Camp Lookout Here. Camp Lookout is "A Place Set Apart" for summer camps, retreats, and outdoor adventures. Since 1959, Camp Lookout has been serving the Hiwassee and Scenic South Districts of the Holston Conference and the surrounding areas. Situated on 200 acres on top of Lookout Mountain in Georgia, Camp Lookout seeks to provide quality programs and facilities for children, youth, and adults in a safe and outdoor setting. Camp Lookout is accredited by the American Camp Association.